Alexander L. Dubov studied materials science at the M.V.Lomonosov Moscow State University. In 2009 he obtained his B.Sci. degree under a supervision of Prof. Eugene A. Goodilin and Dr. Anastasia E. Goldt working on magnetic nanoparticles for biomedical applications. The same year he moved to the group of Prof. Olga I. Vinogradova to work on the design of superhydrophobic surfaces for microfluidic lab-on-a chip applications. In 2010 he was appointed at the Laboratory of Physical Chemistry of Modified Surfaces, part of the A.N.Frumkin Institute of Physical Chemistry and Electrochemistry (Russian Academy of Sciences) as as a senior research assistant. Alexander obtained his M.Sci. in 2011. The same year he became a PhD student. Alexander spent several extended visits at the Joint CNRS/Saint-Gobain Research Laboratory (Dr. Etienne Barthel and Dr. Jeremie Teisseire) and DWI at the RWTH University of Aachen (Dr. Ahmed Mourran). His PhD project combines experiment and lattice-Boltzman simulations and is related to investigations of flows past superhydrophobic surfaces. 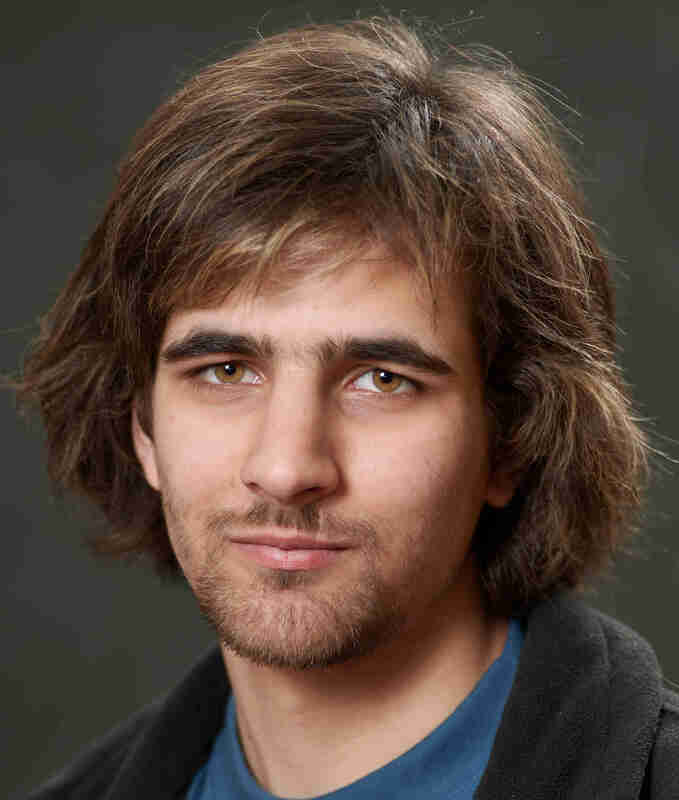 In 2015 Alexander has been awarded the Dynasty Foundation grant for graduate students specializing in theoretical physics. The same year he was promoted to a position of a junior research fellow. In 2016 Alexander received PhD in Physics and Mathematics and became a reserach fellow.